The all new Fundamental Particle Mission Starter AIO Kit is a great portable option for those who want an ultra stealth vape system with no fuss and very leak resistant that can use those delicious salt nicotine flavors. Utilizing the small cartridges that are inserted into the device you will easily be able to get your fix without clouds being expelled from your mouth in the office or in that situation you need to keep a low profile with your vaping. 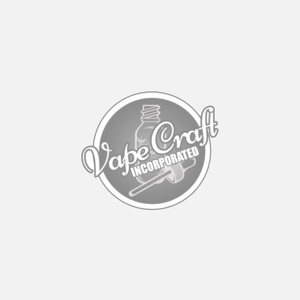 Get this easy to use system today from Vape Craft Inc!